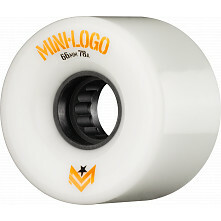 A Wheel of Leisure. 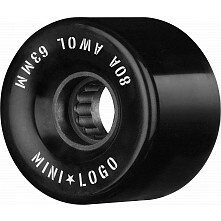 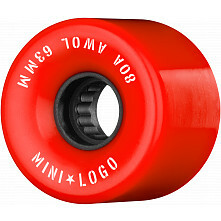 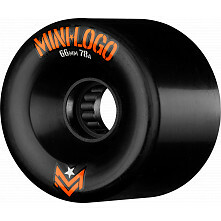 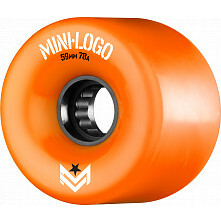 Mini Logo A.W.O.L skateboard wheels were developed by a team of experts that started making skateboard wheels in 1976. 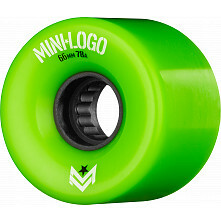 This 78a high rebound cruiser wheel is where performance, durability, and affordability meet. 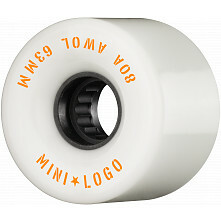 Browse our selection of Mini Logo A.W.O.L skateboard wheels and start rolling!